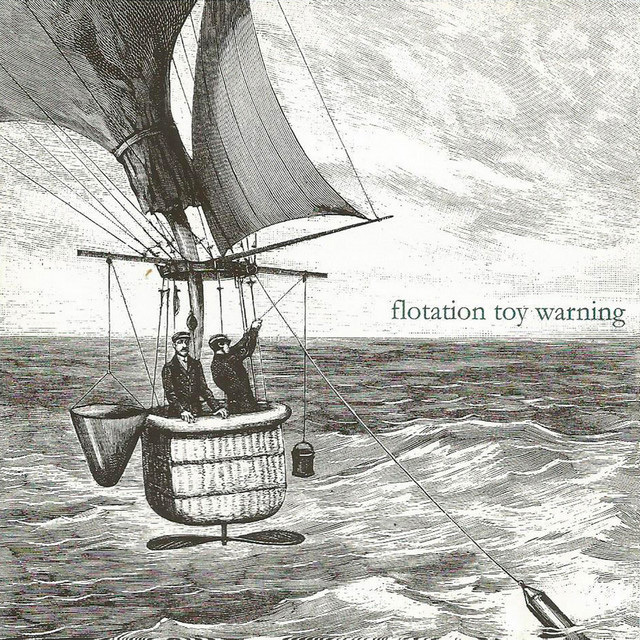 Flotation Toy Warning formed in 2001 after enigmatic frontman Donald Drusky, a former flying machine test pilot, met drummer Don LeCannes at the unveiling of his latest invention, a new musical instrument called a Stair Horn, at L'Iononso d'Italia (Italian Institute For Innovation) in Venice. Soon after, LeCannes introduced Drusky to a rival inventor by the name of Magnesi Rich, who was at the time embarking on a project to notate and translate Chinese wind shapes with colleagues Benedict L.Maidsaver and Victoria W.Vest. Discussing rare butterflies over dinner, the five discovered a common interest in astrophonics and decided to become a musical item. 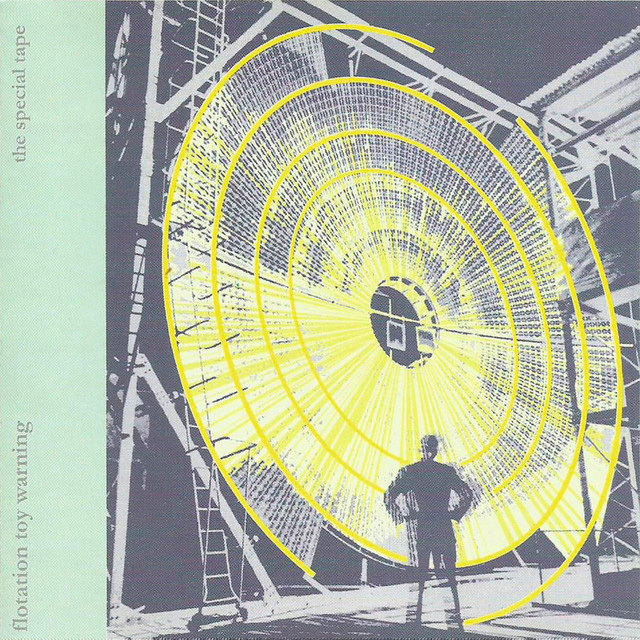 In expressing a liking for The Iron Rugs, Pigfinger and Taller Trees, flotation toy warning differ from other bands, who often cite 'our parents', 'things on T.V.' and 'what we've seen older children doing' as their main influences. 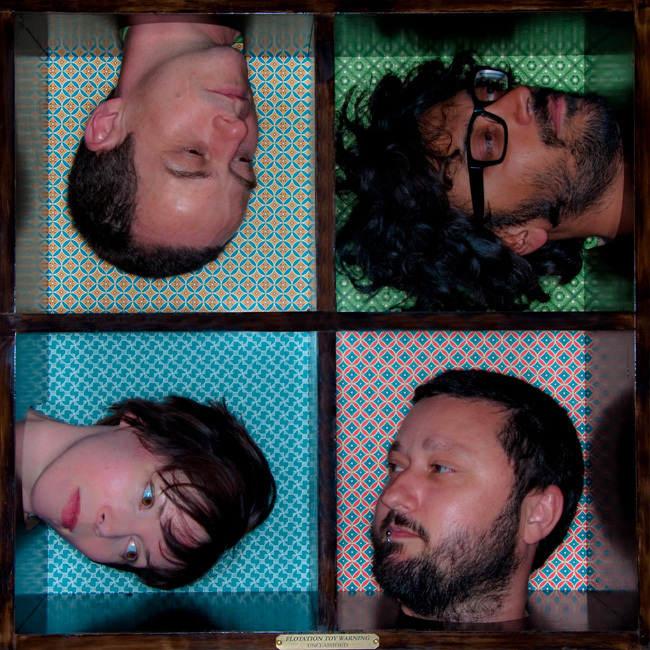 When asked, Drusky said that the project was a means of documenting human feelings to a degree of realism not thought possible, set to a soundtrack created from previously unknown instruments, but to be honest, the whole thing had been so complex and demanding that he now wished they'd simply formed an accapella five piece to perform wasp covers. 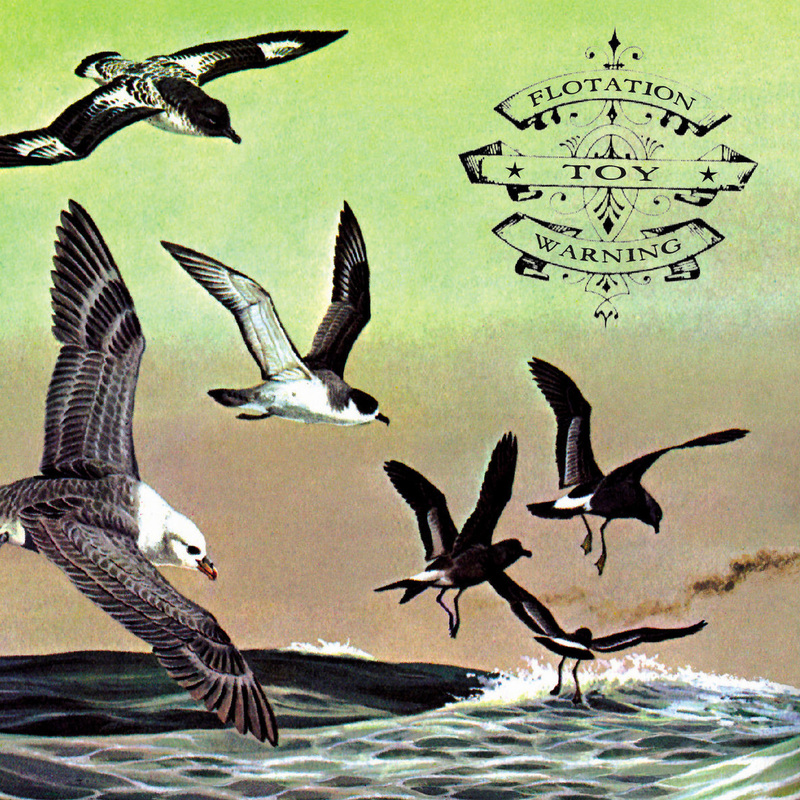 Flotation Toy Warning's debut album 'Bluffer's Guide To The Flight Deck' is to be released on the 6th of September on Pointy Records, and will be available on both cd and wax cartridge.